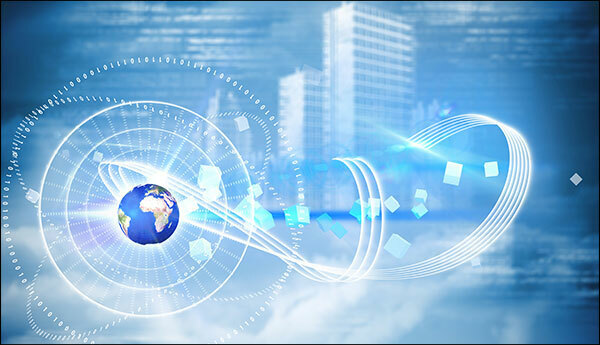 implementing its telecom and technology needs. Need Telecom Services? We've Got You Covered! 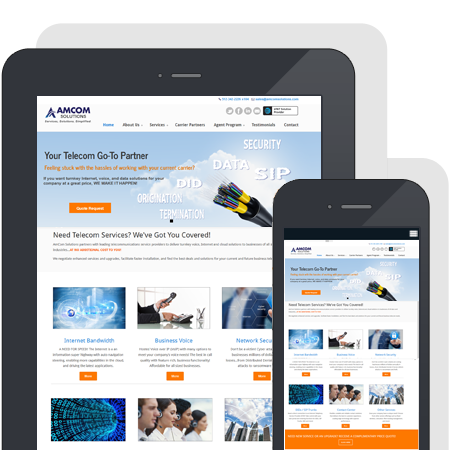 AmCom Solutions partners with leading telecommunications and technology providers to deliver turnkey fiber, wireless and satellite Internet, Internet of Things (IoT), data center/colocation, mobility, DDoS, redundancy and wireless failover, cloud solutions and more! We work with businesses of all sizes and industries...AT NO ADDITIONAL COST TO YOU! We negotiate enhanced services and upgrades, facilitate faster installation, and find the best deals and solutions for your current and future business needs. We can help your existing IT department or fill the gap for your company's telecom & technology needs. Connect anywhere and everywhere with both fiber Internet as well as wireless Internet for rural areas and/or wireless failover. Enable more capabilities in the cloud and drive the latest applications with more bandwidth, anywhere. 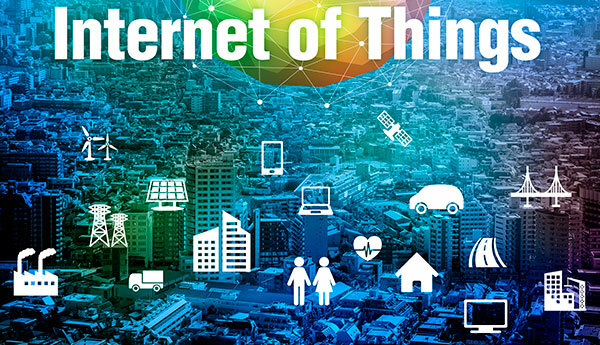 Manage your valuable assets and run your operations more efficiently with IoT. We will work with your company from concept to launch. Do you have several remote business locations that have poor or no Internet? 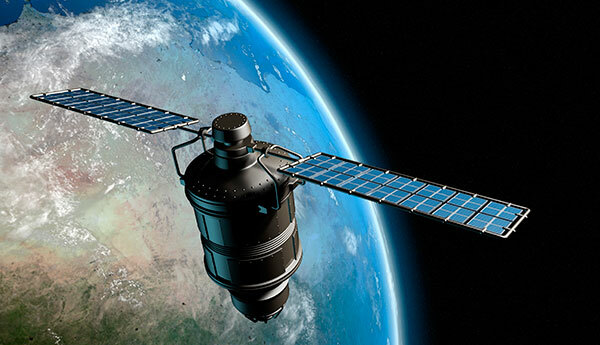 We can provide quality connectivity via satellite to any location. Don’t be a victim! 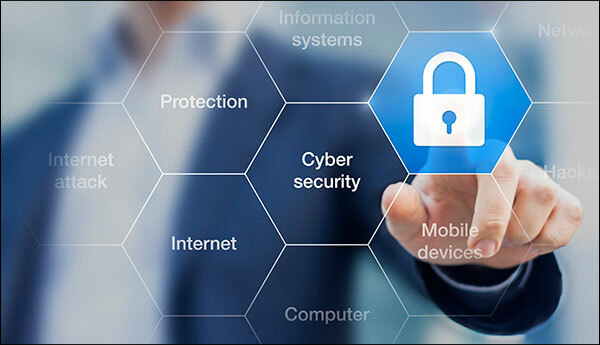 Cyber attacks are costing businesses millions of dollars annually in losses…from Distributed Denial of Service (DDoS) attacks to ransomware and theft. 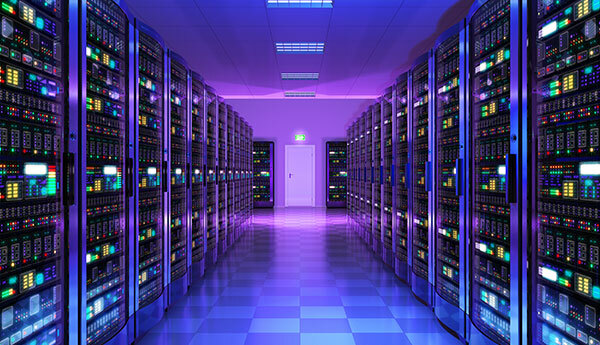 If your company needs colocation and cloud services, AmCom works with the carrier facilities to keep you connected. 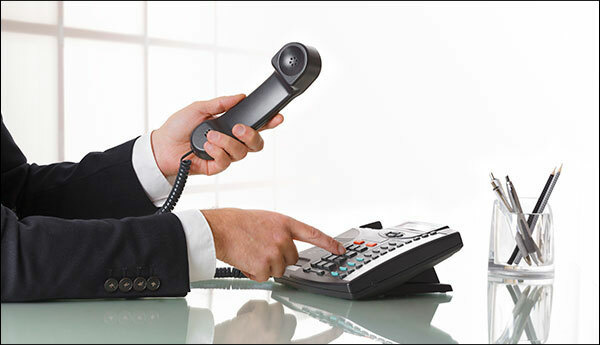 Hosted Voice over IP (VoIP) with many options to meet your company’s voice needs! The best in call quality with feature rich, business functionality! Affordable for all sized businesses. Avoid the high cost of Internet outages by enabling a turnkey wireless backup / failover solution. Keep your business running when power and/or Internet fails. NEED NEW SERVICE OR AN UPGRADE? RECEIVE A COMPLIMENTARY PRICE QUOTE! AmCom Solutions has helped companies of all sizes with a host of needs. Below are just a few benefits of using AmCom as your one-stop, go-to partner. New services and service upgrades – We help secure or upgrade to the latest technologies using the most current promotions. 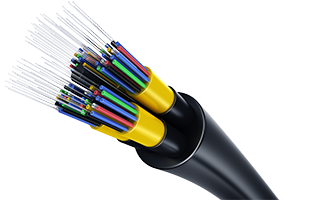 Services include Dedicated Internet Access (DIA) fiber, Voice/Internet Bundles, Disaster Recovery/Redundancy, Firewall and more!